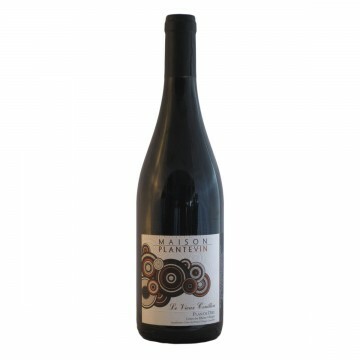 A blend of Grenache, Syrah, Carignan and Cinsault, this is a classic Rhone red with bold berry aroma.. 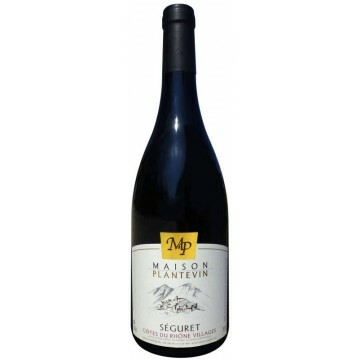 Appearance: Clear, deep ruby-red.Aroma profile: Cassis, prune, blackberry, spice, mineral.Palate: Ro.. 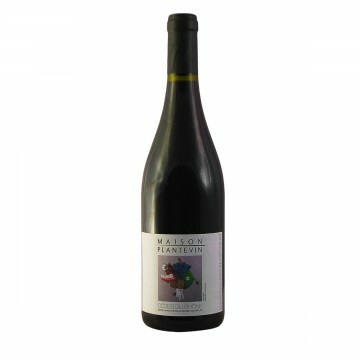 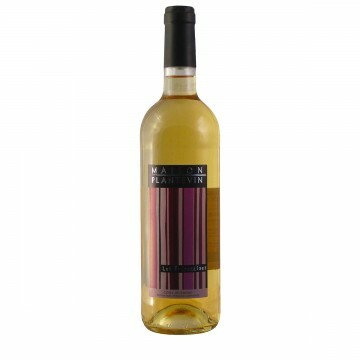 Appearance: Clear, deep ruby-red.Aroma profile: Ripe red fruits, cherries, black currant.Palat..